What are Some Resources that Can Help an Experienced Driver "Stay Sharp?" 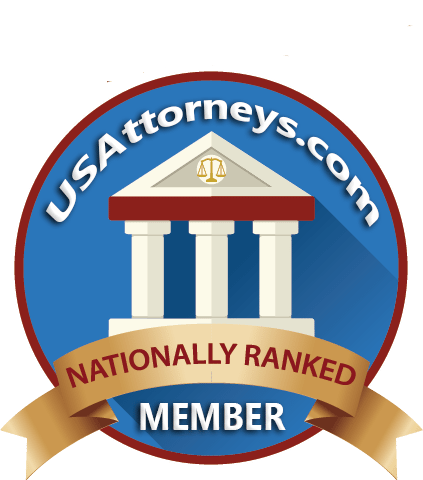 | Law Office of George R Fusner Jr.
January 31, 2019 By George R. Fusner Jr.
And that is where BrainHQ comes into the picture. BrainHQ is a culmination of exercises that improve “your visual speed and attention,” which are both “exercises that train the basic brain skills of experienced drivers.” BrainHQ is an online brain training program that gives your brain a workout which, in turn, is expected to help increase your reaction time, improve your ability to avoid crashes, and help you develop “overall safer driving skills.” The exercises are broken up into two-minute training sessions that can be done on the go and without having to dedicate an extensive period of time to completing them. 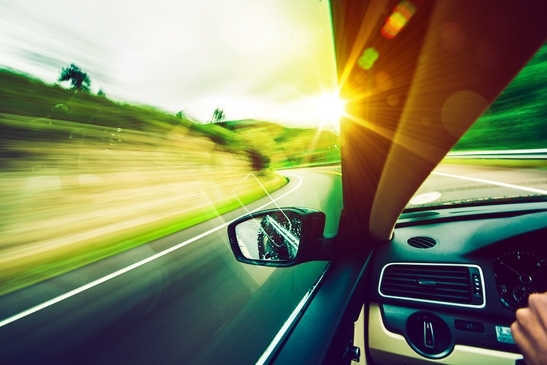 What are some other things motorists can be doing to improve their driving skills? Just because you have been driving for years doesn’t mean you shouldn’t consider implementing new safety measures while operating your vehicle. The fact is, there were 62,167 traffic crashes that occurred in Davidson County in 2018 alone, some of which involved motorists who just received their license and others who had been driving for years [Source: Tennessee Department of Safety and Homeland Security]. Therefore, you shouldn’t limit yourself when it comes to learning how to become a better driver. Therefore, aside from looking into BrainHQ along with other resources you may be aware of, consider these five tips on how to become a better driver provided by LifeHacker. Take a defensive driving course. Defensive driving courses serve as a great refresher and can help you save money on your auto insurance as most insurers will discount your premium once you show proof you have completed the course. Park with precision. Be sure the parking spaces you choose are suitable for your size vehicle and always pull up as far as possible to the vehicle parked in front of you to avoid from having the back of your vehicle jutting out into the parking lot. When it comes to backing up, always look behind you first to ensure the coast is clear. Parking lot wrecks are rather common and can result in property damage and injury so be cautious and careful as you maneuver through these areas. Avoid driving when you are feeling tired. We have all been there and had those days where we can barely hold our eyes open. But if you are feeling this way and are preparing to drive, refrain from doing so. According, to the National Safety Council, it was estimated that in 2015, nearly 5,000 people were killed in crashes involving a drowsy driver. Drowsy driving is not only dangerous and risky, but it is even being compared to operating a motor vehicle while under the influence of alcohol which means it should be avoided at all costs as it could lead to a deadly car collision. Merge carefully and responsibly. Lifehacker says that “insufficient lane merging causes traffic, road rage, and accidents,” therefore, consider taking turns merging into traffic rather than everyone attempting to merge over all at once. And rather than become that one driver who holds up the entire lane of traffic because others won’t let him/her merge, be patient and take your time until you are able to safely move over into the other lane. Avoid distractions and distracted drivers. If you’ve been driving for more over 30 years, then cell phones were the least of your worries when you first began as they were still being developed and not nearly as popular as they are today. But with cell phones becoming one of the top contributors to car crashes, it is essential you avoid using yours whenever you are operating your vehicle. And if you happen to pass by another motorist who is glancing down at their phone in what looks like a deep conversation, consider moving away from them as they could potentially cause a wreck. 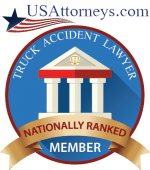 While it is essential that you do your part to contribute to making our roadways safer, the truth is, not all car wrecks can be avoided. 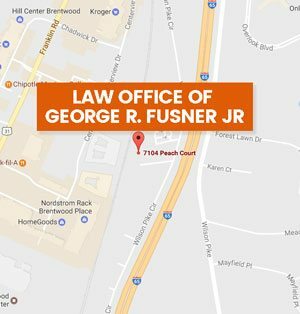 So, if you or someone you know are the victim of a car crash that occurred in Nashville, TN and you have some legal questions you need answered, contact Nashville car wreck attorney George R. Fusner Jr. My office is more than qualified to address your questions and even help you recover compensation for the damage and/or injuries that were sustained.